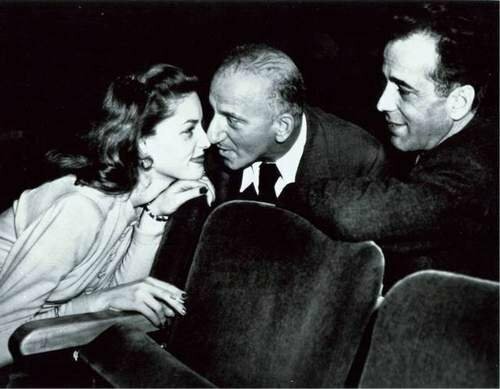 Lauren Bacall, Jimmy Durante & Humphrey Bogart. . Wallpaper and background images in the Классические фильмы club.